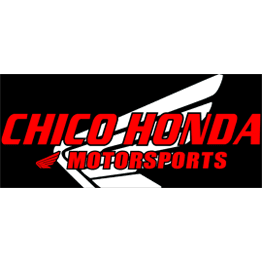 Welcome to Chico Honda Motorsports, where the variety of powersports products is second to none. In all of Chico, CA, there isn&apos;t a friendlier or more knowledgeable staff than ours. We&apos;re happy to help you find either the perfect recreational vehicle or the parts you&apos;ve been looking for. Check out our catalogs to see what we have. If you need help in making your selection, call or stop in?we&apos;re always ready to help!